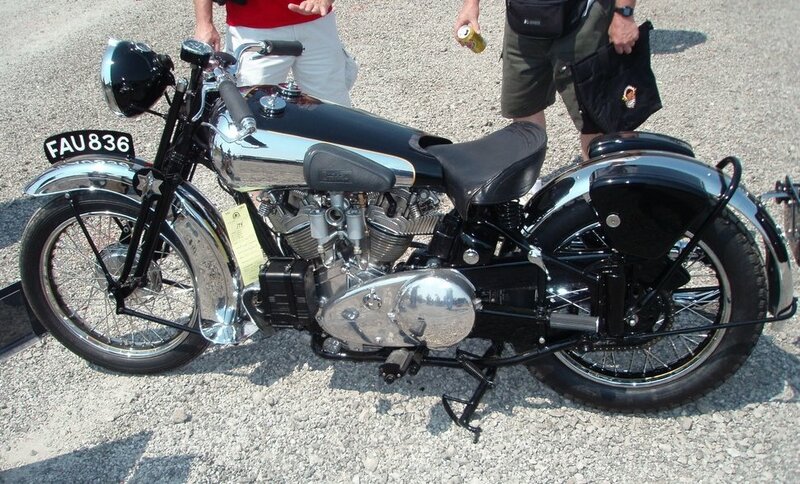 Brough Superior! Thank You Bonhams for the great, high resolution picture! 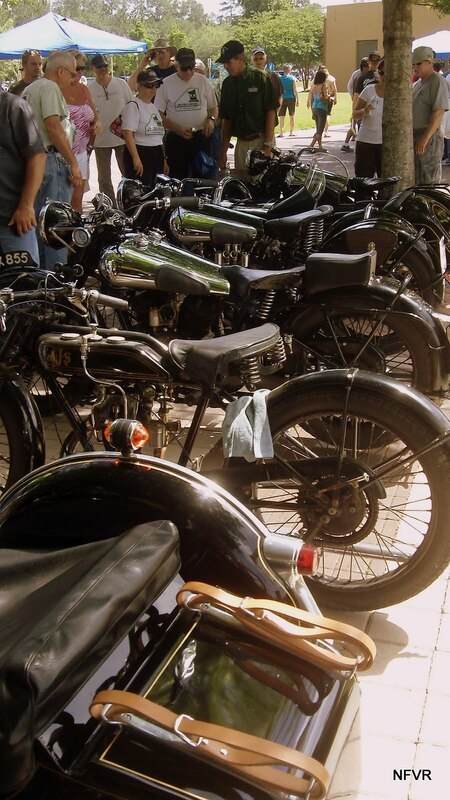 Bonhams’ annual sale of Collectors’ Motorcycles and Related Memorabilia at The Classic MotorCycle Show, Stafford on Easter Sunday, 24th April once more demonstrated the strength of the motorcycle market with a sales total of £2 million and 93% of Lots sold (85% by value). 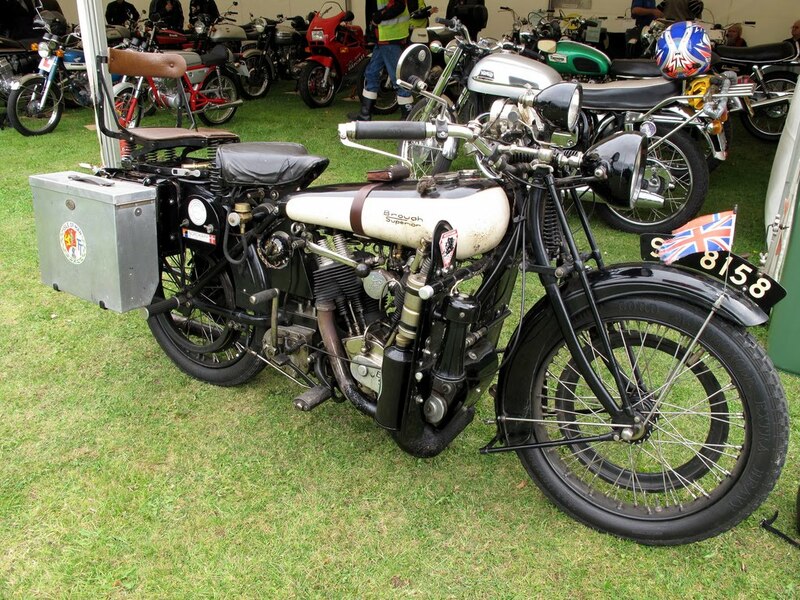 Top item in the sale was Lot 339, the 1934 Brough Superior SS100. 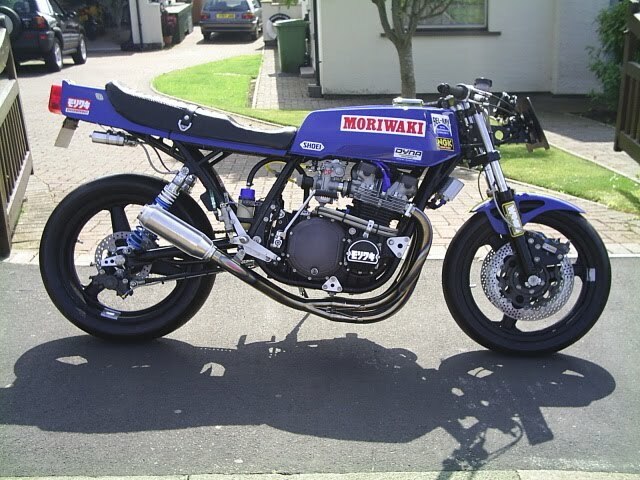 Restored by marque specialist Dave Clark in 2004, the Brough changed hands for an on-estimate £131,300. 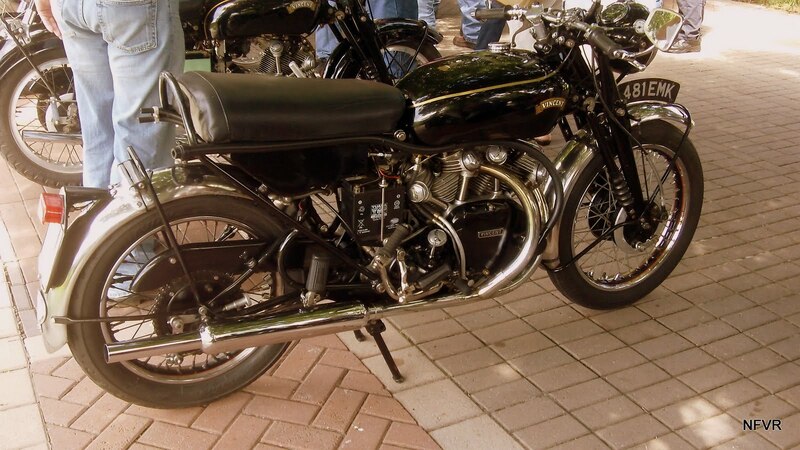 Britain’s most successful ‘over the counter’ racing motorcycle of all time, the Manx Norton is always in demand and the restored 1961 500cc version sold to a bidder in California for an above-estimate £29,900, reflecting its rarity as a ‘matching-numbers’ example. 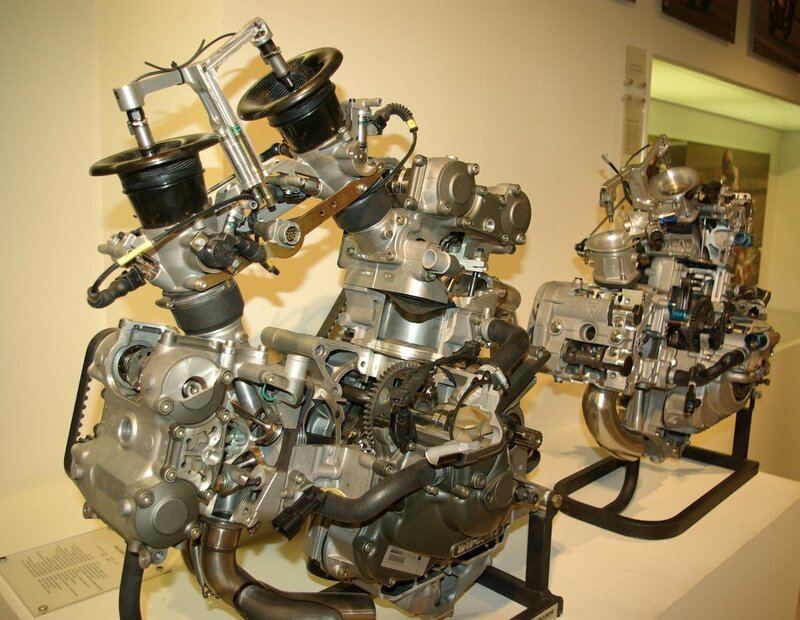 Also British but much less well known, the 1965 DMW Typhoon 500cc twin-cylinder prototype fetched £19,550 against an estimate of £8,000 – 12,000. The customary eclectic mix of machines encompassed almost the entire span of motorcycle development, ranging from the 1902 Griffon to the 1998 Ducati 916SPS ‘Fogarty Replica’. As usual the sale attracted a worldwide audience, with bidders representing almost every European Union country plus the USA, Australia, Canada, New Zealand, Hong Kong, South Africa, Switzerland, Norway, Mexico and India. This sale was also notable as the first at Stafford to include live bidding via the Internet. Vincents are always in demand and this sale provided plentiful opportunities for devotees of the Stevenage marque to expand their collections, there being no fewer than eleven consigned. As expected, top performer was the 1955 Series D Victor prototype, the only one of its kind ever made, which sold for a premium-inclusive £107,100, more than double its top estimate of £50,000. 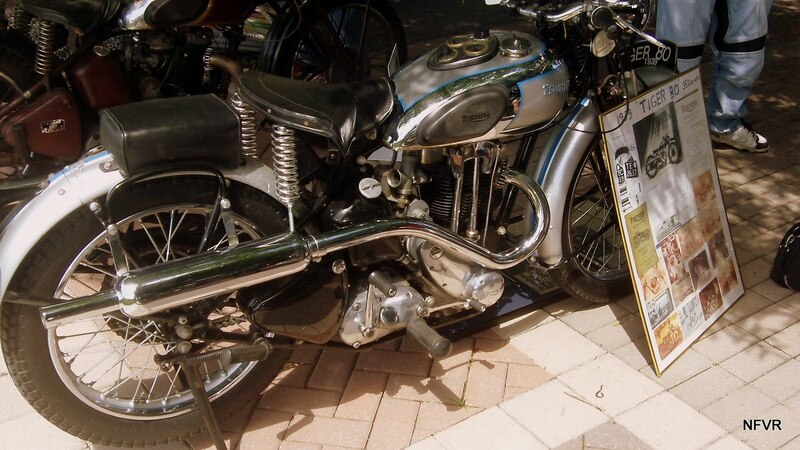 Offered from the same private collection, the 1949 Black Shadow Series C fetched £68,600 while the totally dismantled 1951 Comet ‘project’ made £9,200. Other ‘projects’ and ‘barn finds’ turned in some of the sale’s most notable results, confirming the continuing healthy demand for original, unrestored machines, whatever their condition. 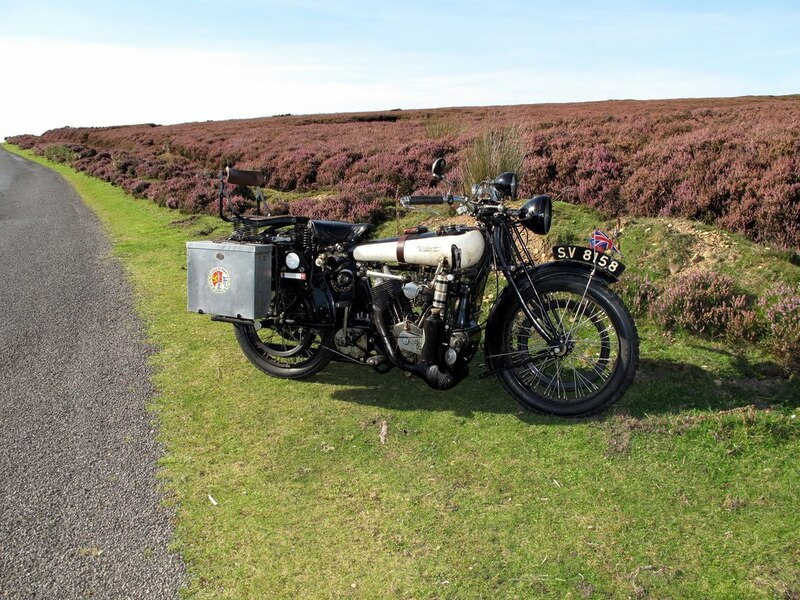 Purchased by its late owner in 1960, the totally original 1950 Ariel Model 4G ‘Square Four’ sold for £5,520 while the dismantled 1928 Norton Model 18 ‘flat tanker’ was knocked down for £16,100 against a top estimate of £4,000. 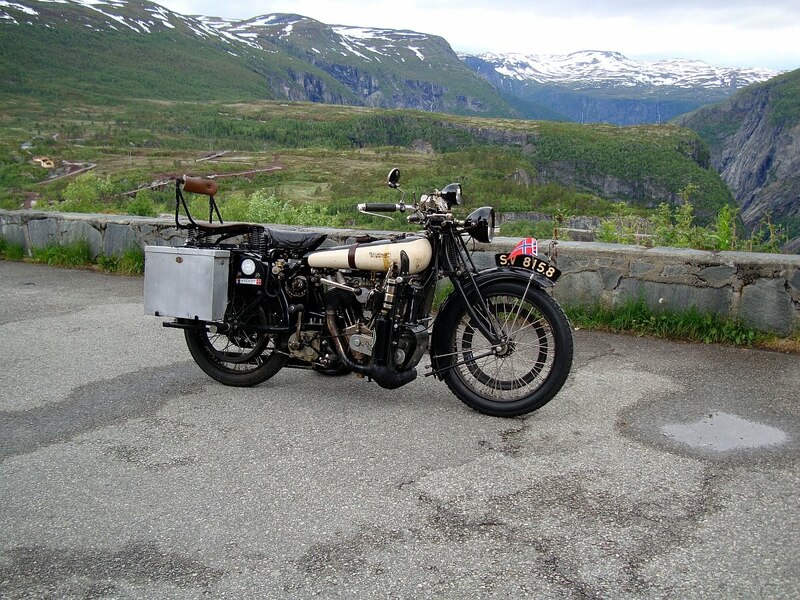 The sale’s oldest motorcycle, the unrestored 1902 Griffon discovered by the vendor’s late father in a local garage in 1959, fetched £24,250, comfortably exceeding its £10,000 top estimate. 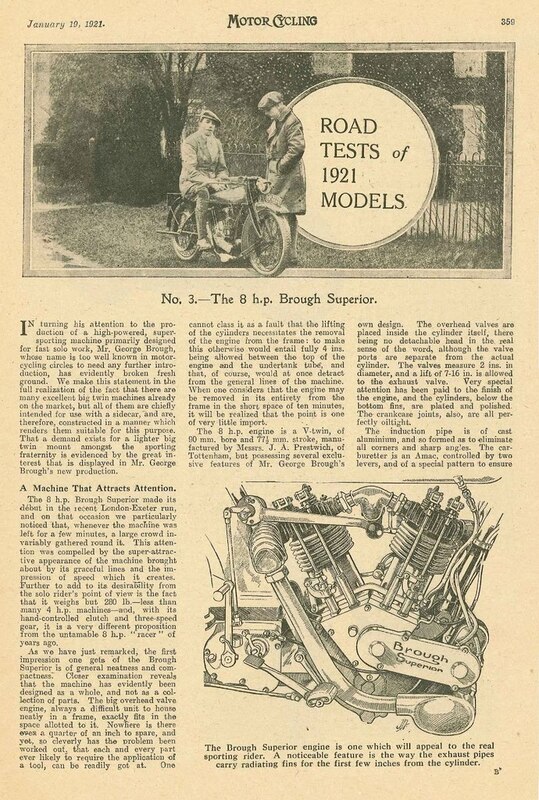 Other notable Edwardians, albeit examples at the opposite end of the condition scale, included the restored 1911 Pierce (an early example of America’s first four-cylinder motorcycle), which sold for £54,300, and the rebuilt 1906 NSU 5½hp Touring v-twin, which found a new home in Spain for an above-estimate £24,150. 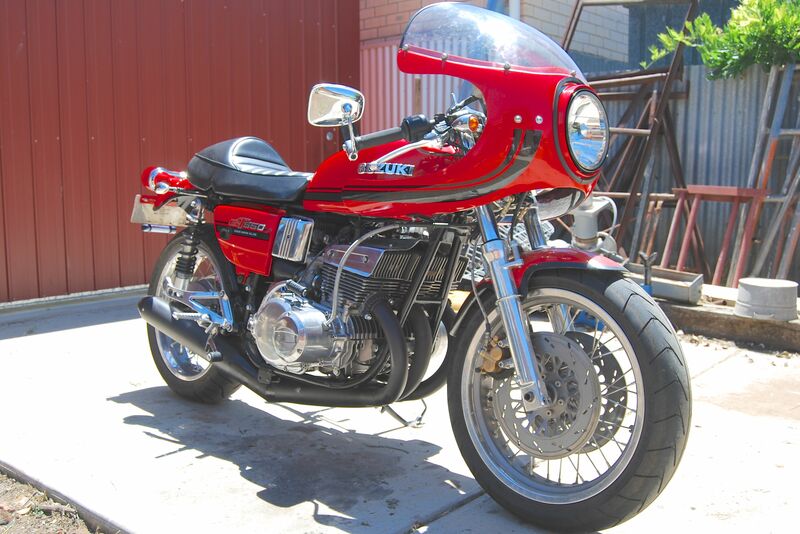 Italy could lay claim to the sale’s other top-performing racing motorcycles: the 1974 Laverda 750SFC sailing past its £20,000 top estimate to find a new owner for £27,600, while the 2003 Gilera 500cc four-cylinder (a faithful replica of the 1957 works machine built in the UK by Kay Engineering) sold for £84,000, bang on estimate. 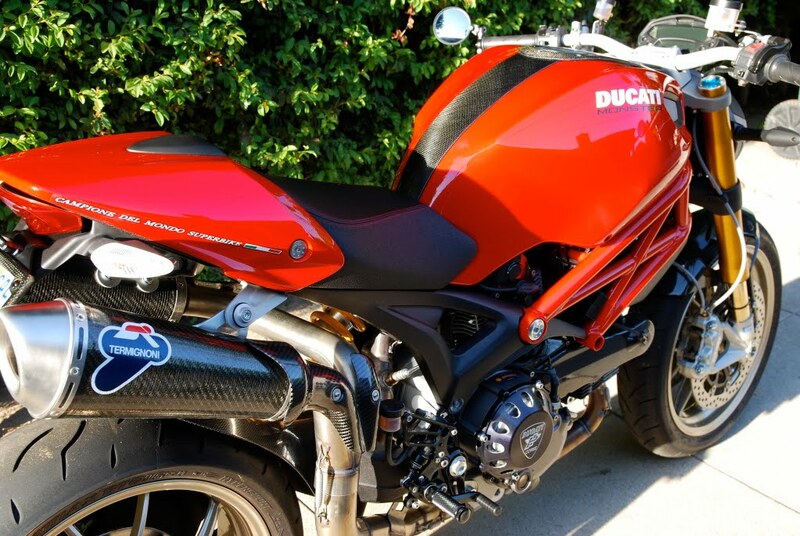 Other top-performing Italians included the 1998 Ducati 916SPS ‘Fogarty Replica’ (number ‘002’) that had been gifted to four-time World Superbike Champion Carl Fogarty by a grateful Ducati in factory. Offered for sale by only its second owner, the pristine ‘Foggy Rep’ sold for an above-estimate £27,600. 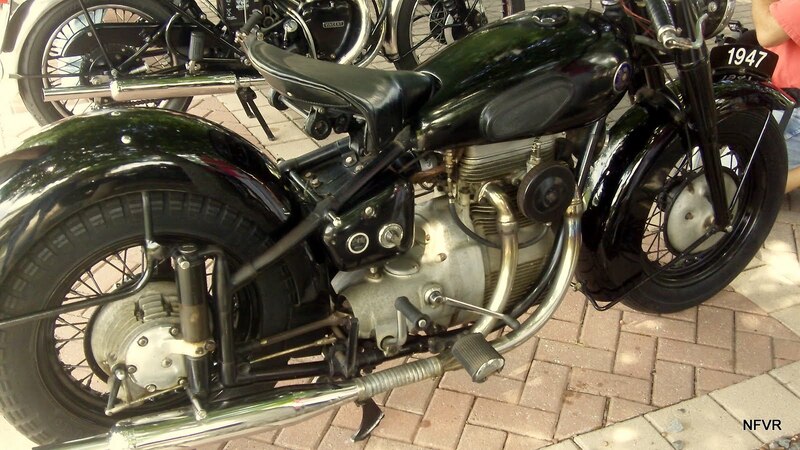 A Ducati superbike from an earlier era, the 900SS ‘bevel drive’ v-twin found a new home for £18,400. 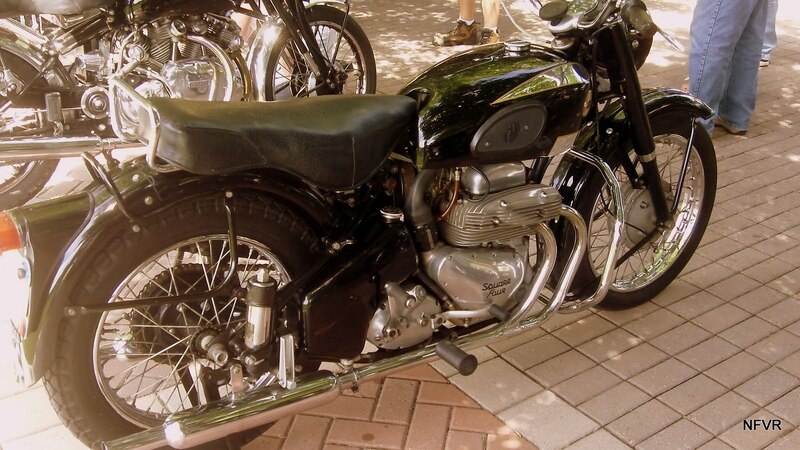 As usual, British roadsters made up the bulk of the sale, particularly noteworthy results in this category being turned in by the 1977 Norton Commando MkIII – the last of its kind made – which sold for £18,975 while its showroom rival, the unregistered 1975 Triumph T160 Trident with only 7 ‘push’ miles recorded, made £13,800. Within the sale’s memorabilia section, the Ken Jones Photographic Collection was the undisputed highlight. Comprising thousands of prints and negatives taken at Brands Hatch and other British circuits during the 1940s, ’50s and ’60s, this unique historic archive sailed way past its £8,000 top estimate, selling to a prominent private collector in Wales for £22,800. Any memorabilia associated with Britain’s most successful motorcycle racer of all time – Mike Hailwood – is always keenly sought after and the seven such Lots on offer proved no exception, the top performer being Mike’s silver replica trophy, awarded for his 1st place in the 1967 Isle of Man Junior TT, which sold for £8,400. 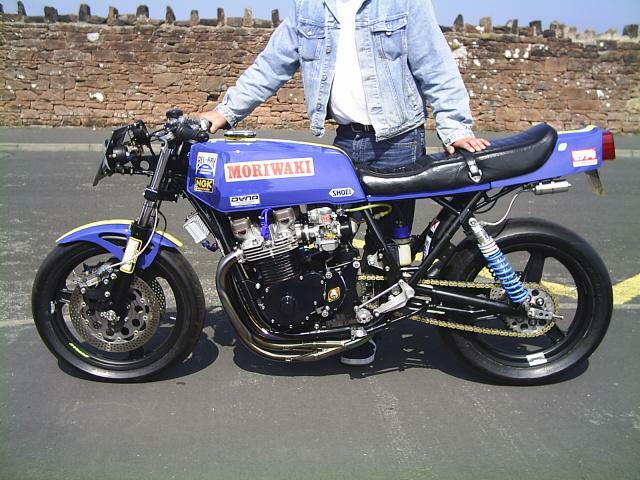 Prior to Mike Hailwood, Stanley Woods had been the most successful rider at the Isle of Man TT, and his collection of memorabilia attracted keen interest. Although not quite the most valuable item, the letter from Stanley’s mother – saying she would give him the motorcycle if he promised he would ‘never take intoxicating drink’ – was by far the most poignant, selling for £1,680 against a top estimate of £200. Thought I’d pass along a recent e-mail I received to those of you who might be curious about the state of the high end vintage motorcycle market (and those of you who don’t follow the Vintegent 🙂 ). I was fortunate enough to get on the Bonhams Auction House mailing list recently and just received this message (below) that touches on that very subject. In a nutshell business appears to be booming. It looks like investors are putting their money into more “tangible” works of art these days and the high end automotive world is getting it’s share. Bonhams Motorcycle Department produced truly spectacular results for 2010 with a total of £5.6 ($8.7) million and selling in excess of 1200 machines to achieve this result, all with an unprecedented and industry leading percentage sold of 87% by lot and value. 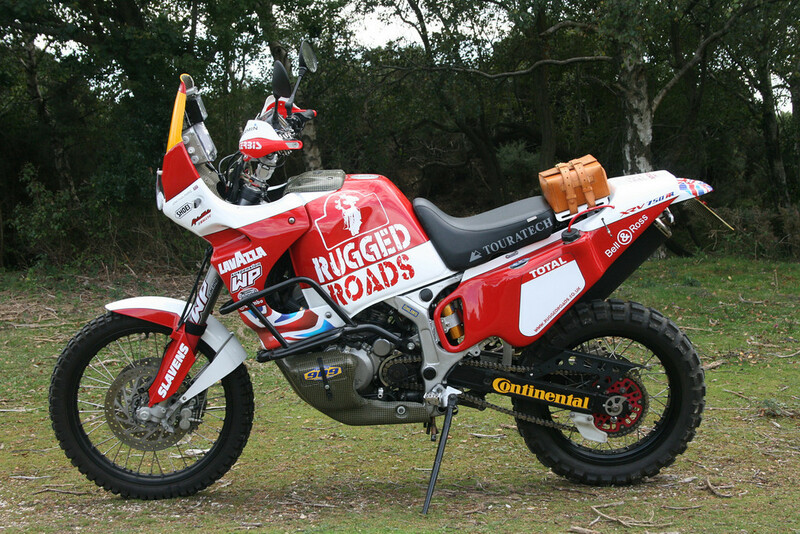 As an illustration of how solid the market is for vintage motorcycles in these financially uncertain times, there were six new entries in to the Department top 20 results, the most since the division was founded with the exception of 2008, when two World records were set in consecutive months. 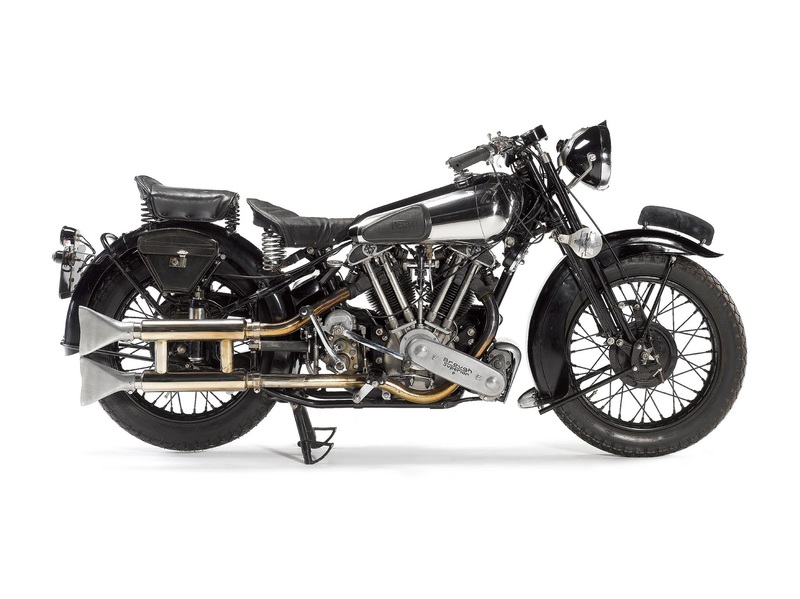 Brough Superior made up half of these new additions with a record for a 680 OHV being produced at our Oxford sale room in June, selling for £98,300, closely followed by another example at the Classic Motorcycle Mechanics Show in October, which went for £93,900. 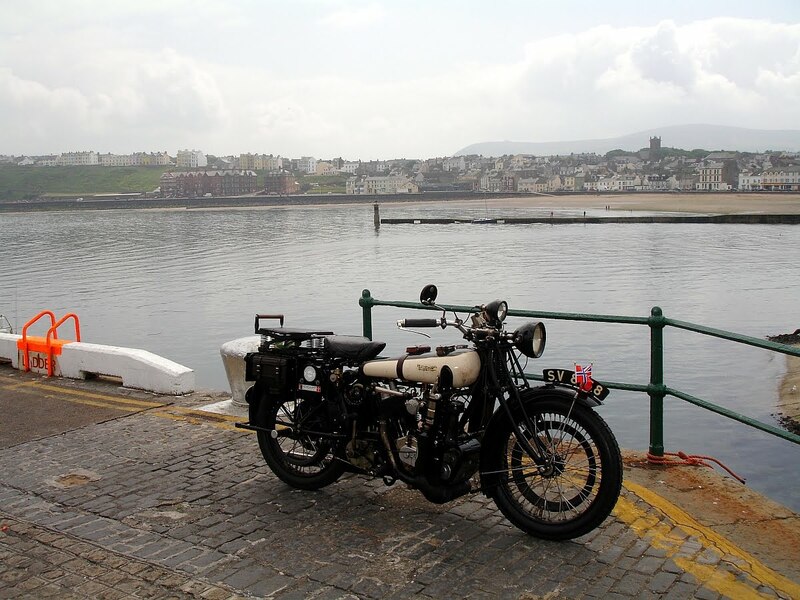 The best result of the year came, unsurprisingly, from the post-vintage 1938 Brough Superior SS100 which was offered at the April Stafford sale, and eventually sold for £157,700. The combined total for Broughs sold in 2010 was £393,200. 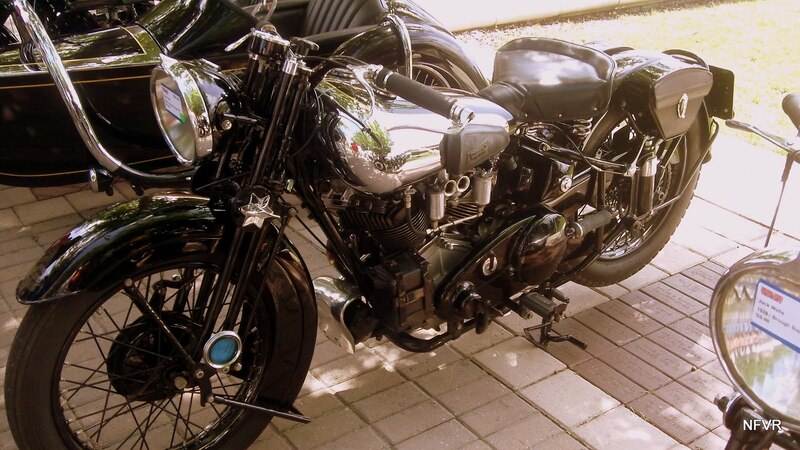 Another very special marque always keenly sought by the enthusiast and collector is the Vincent-HRD. And all 19 examples offered in 2010 sold for a total of £498,200. 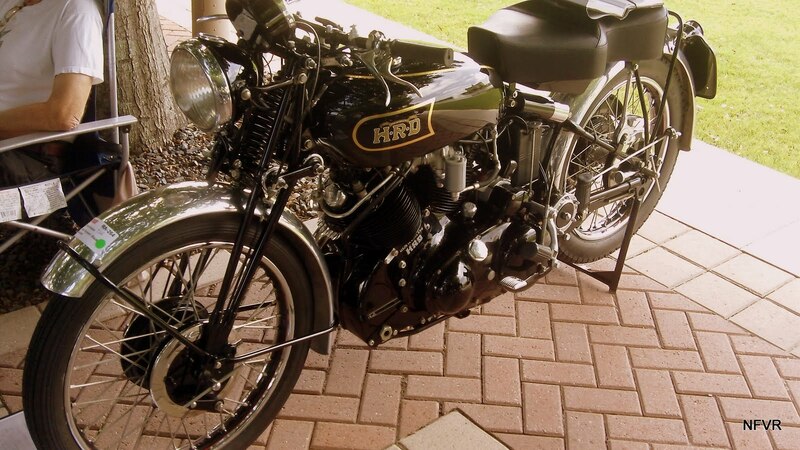 In stark contrast to these ‘Rolls-Royce of Motorcycles’ and ‘superbikes of the 50s’, other superb results for year included the two Fath-URS engined machines. 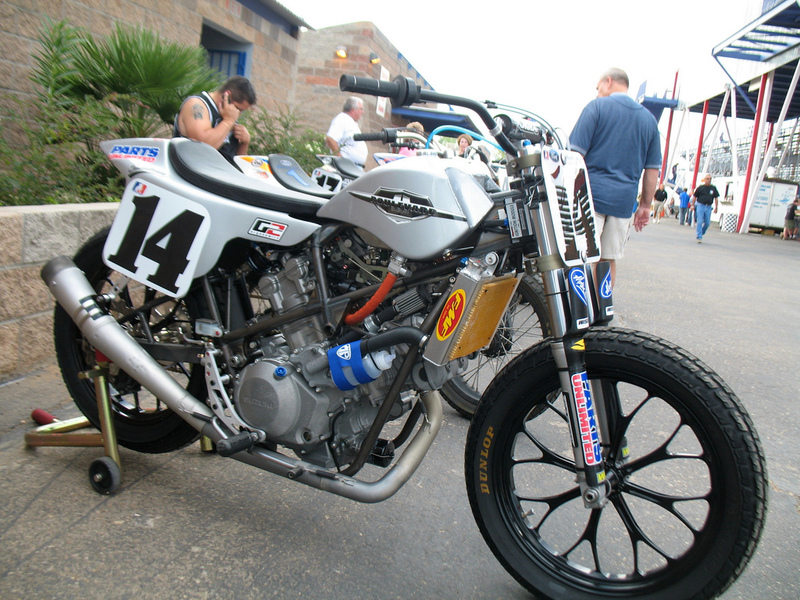 The ex-Helmut Fath, Horst Owesle, 1968 and 1971 World Championship-winning 1966 URS 498cc Racing Sidecar Outfit produced the second best result of the year when it sold for £102,700, and the ex-John Blanchard, Tony Jefferies, works 1967 Seeley-URS 500cc Racing Motorcycle raised £76,300. The final high flyer of the year was one of the most historically significant motorcycles that has ever been offered by Bonhams, the first series production machine to be referred to as a ‘motorcycle’ (motorrad in German), the c.1894 Hildebrand & Wolfmüller, which, after a furious bidding battle, eventually went for £86,200, well in excess of £40,000-60,000 estimate. Not content with offering just one of these historically important motorcycles, the Department will be offering a second H&W, within the space of 12 months, at its inaugural Las Vegas sale on January 6th 2011. This is the first in another superb line up of auctions for next year, with a huge variety of exciting and important machines already consigned for these future dates, ensuring 2011 will build on this year’s successes. 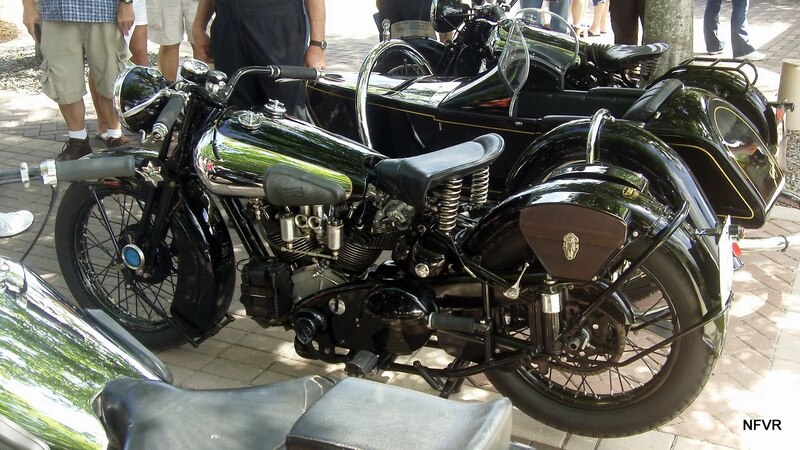 (Please find attached a) high resolution jpeg of a georgous Brough Superior. thank you to the folks at Bhonams. 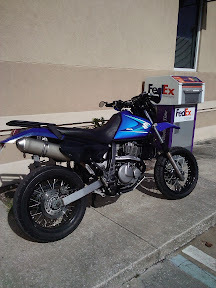 What was the bike that "Lawerence of Arabia" owned? 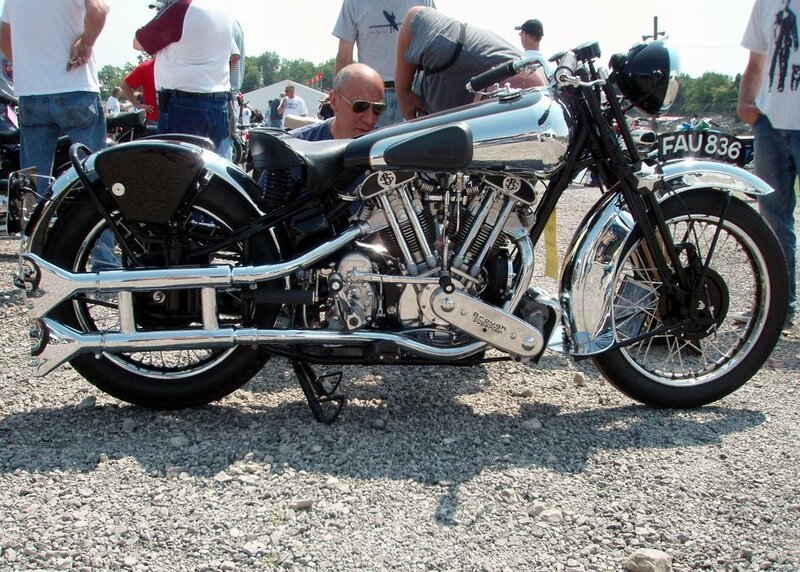 A Brough Superior of course. Thanks to an alert reader! Hi there! Thanks for a brilliant site. 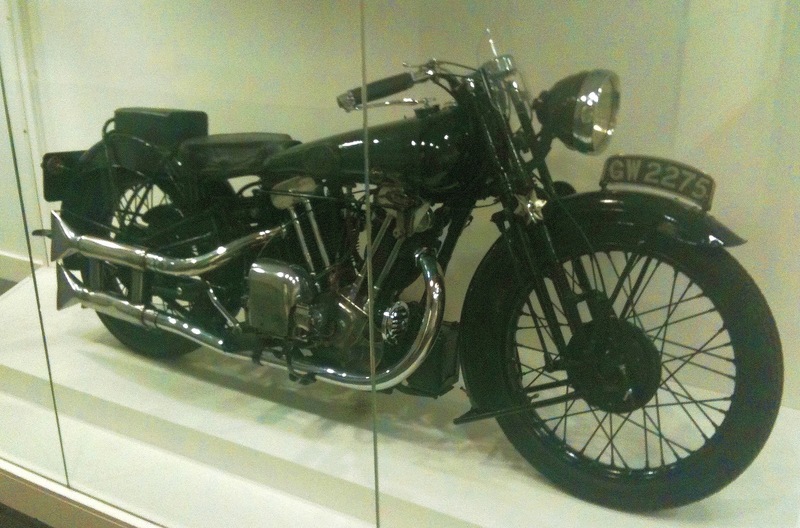 I was walking around the Imperial War Museum in London yesterday and came across Lawrence of Arabia’s SS100 Brough Superior. I’m not sure that it’s suitable for the site, but I thought you’d like it. Lawrence owned eight of these beauties and they were all called George! Just a few more of that Brough. I was sent these from the owner himself Mr Ronald Michael Hull and one of the larger ones is now by desktop background. OK I admit it. I’m smitten.. 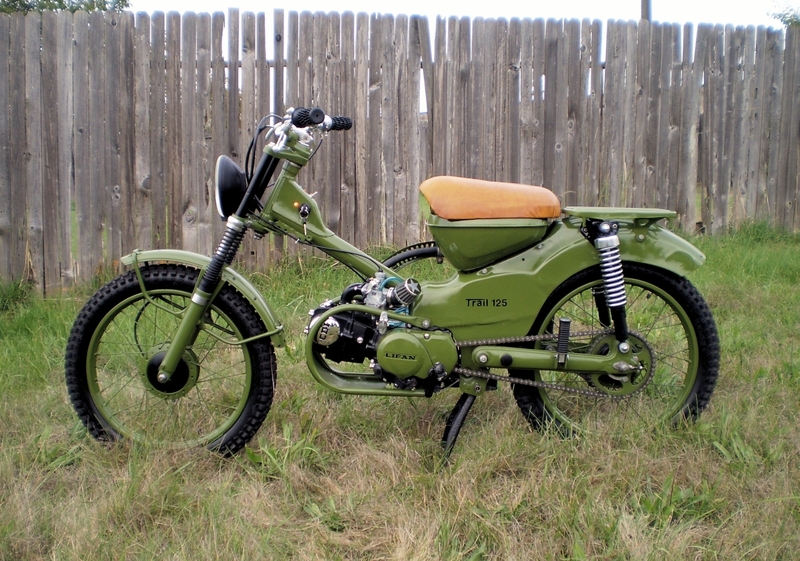 But Damm what a fine machine. For more fantastic photographs that you’ll have time to view in one sitting please check out his flicker page HERE! 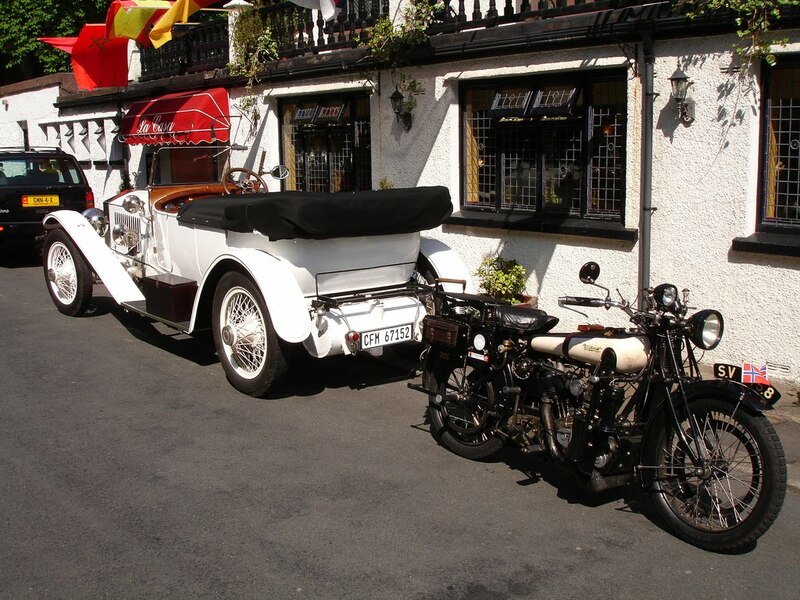 A nice pair of 1921’s a Rolls Royce and a Brough. That’s just excellent! 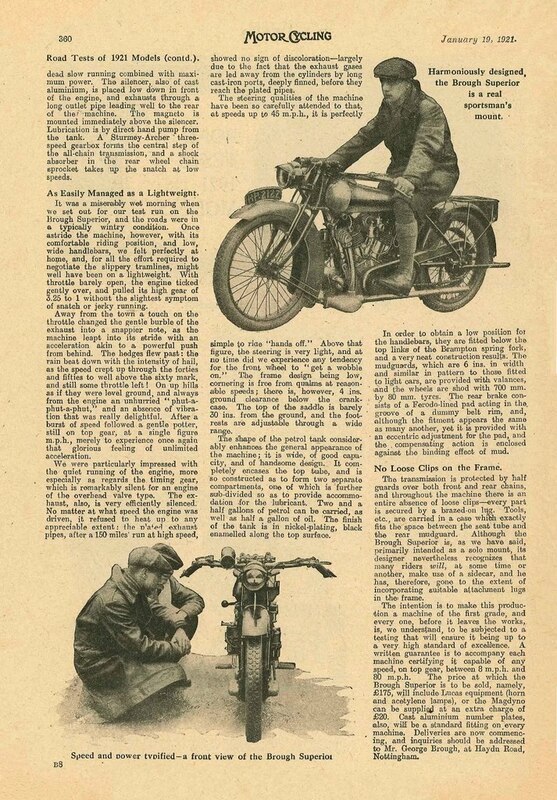 A nice period roadtest article. Click on photos to enlarge. 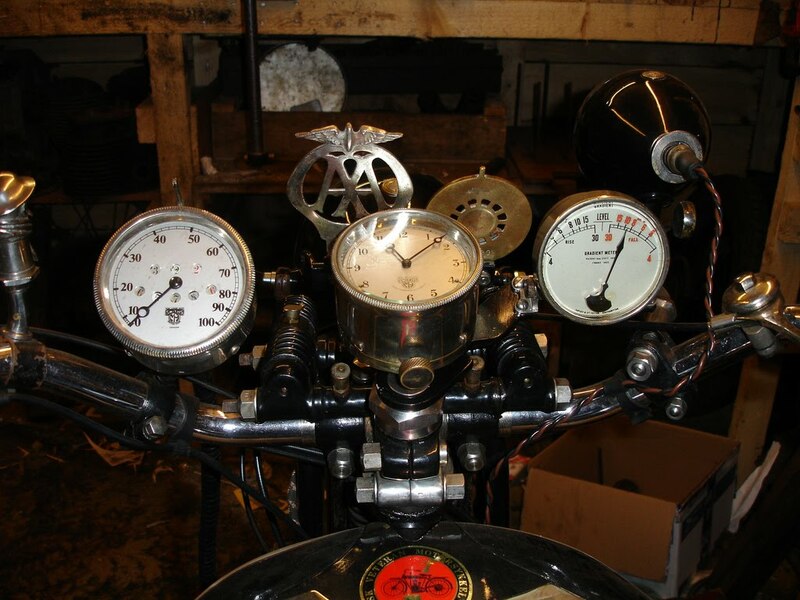 There’s a certain “Steampunk” quality to the gauges. I love it! Third owner and never left the family , she aint no pamperd garage queen.